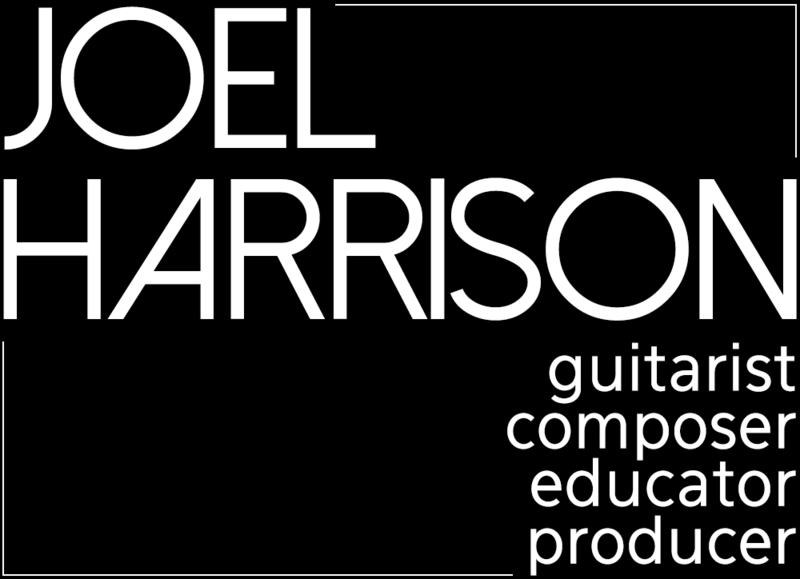 Contact Joel Harrison directly at joel@joelharrison.com or by using the contact form below. Join Joel Harrison’s Mailing List and you’ll receive, four times a year, your choice of either a FREE score or a FREE MP3 of one of Joel’s bands performing LIVE. Additionally, you’ll be the first to hear about upcoming events.